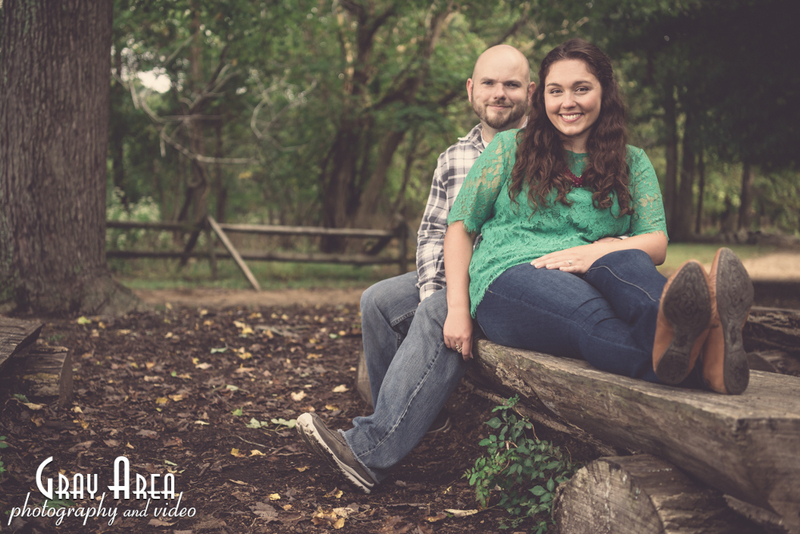 Meeting up with couples to shoot their engagement session photos is a lot of fun! 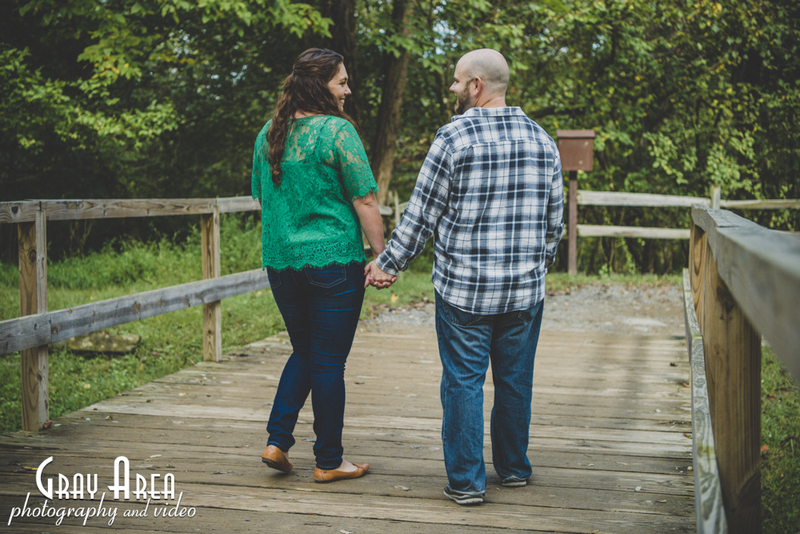 It’s just a fun session, and in where we get to know one another a little bit before I just show up on their big day to do their wedding photos. 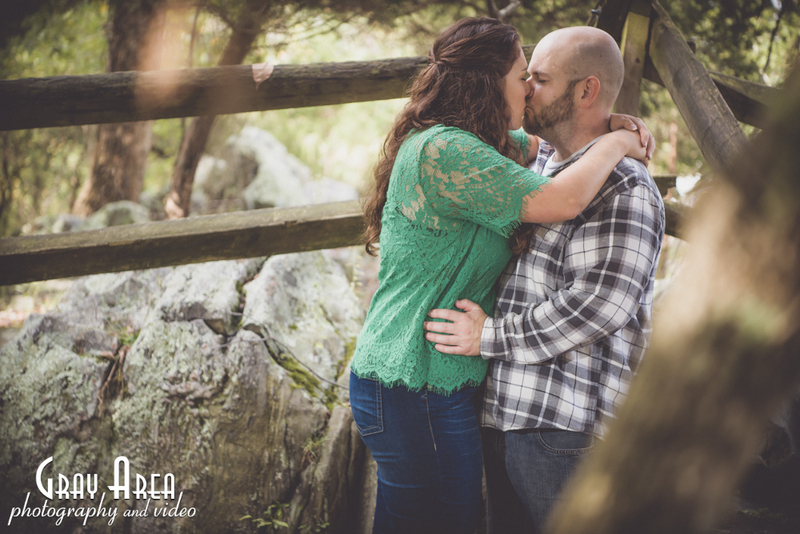 We meet up with Melinda and Mike on a beautiful day at Great Falls park for their engagement photo session. The park has lots of spots for great backdrops, even if it’s a little crowded. Mike and Melinda were just the nicest couple, so easy going and happy. We meet up at a walkway area into the park, chatted for few a mins, and I knew instantly they were totally genuine folks and that we’d have a fun hour shooting. We started by just walking towards the falls and the overlook areas. 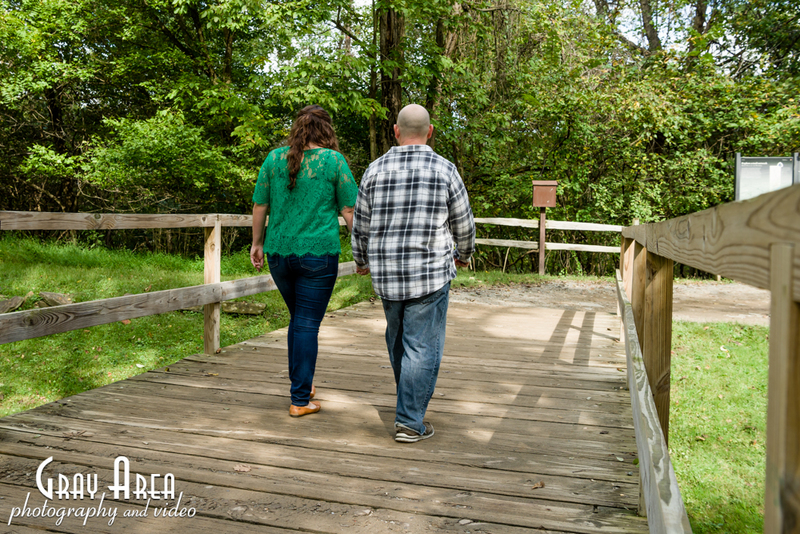 We found a little bridge, some rocks tucked under shade trees, an old fence with a view of the river, some cool log benches, spots overlooking the falls, threw in a Captain Morgan pose, and laughed and just shot away. 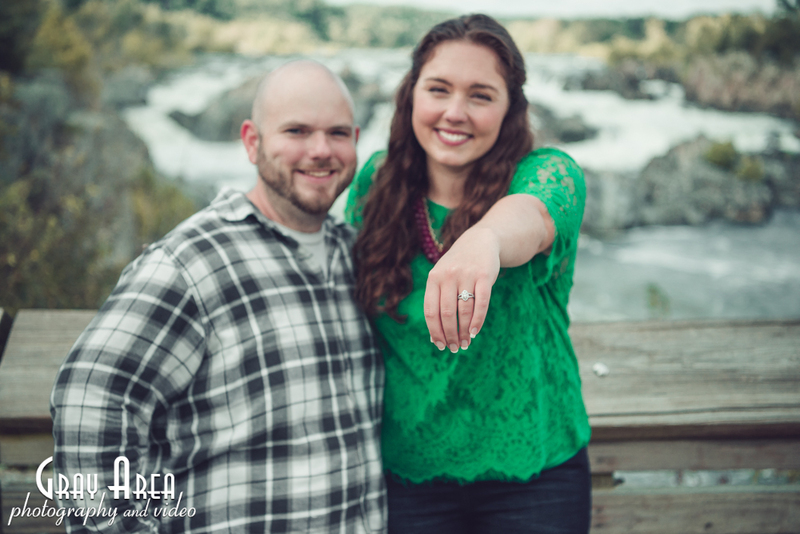 After meeting up with them I was really excited to do their wedding in a few months. Here’s some of their photos.